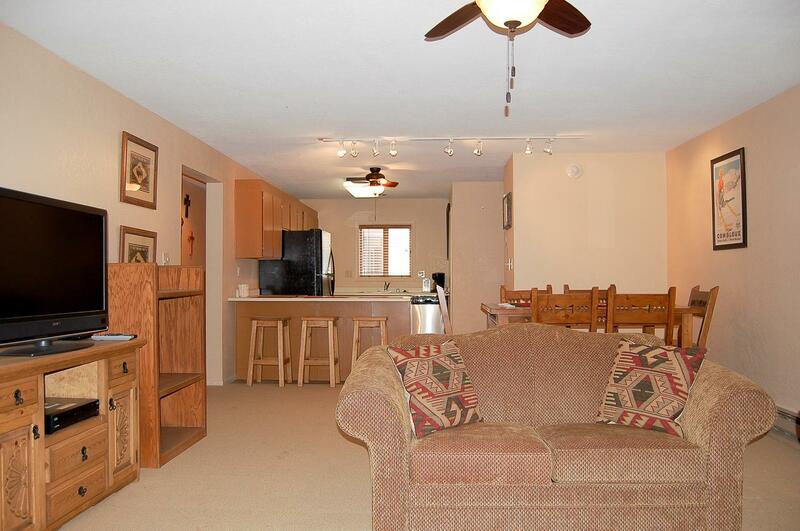 This is a large family friendly, cozy, comfortable two bedroom, two bathroom condominium with a large patio that faces the return trail. 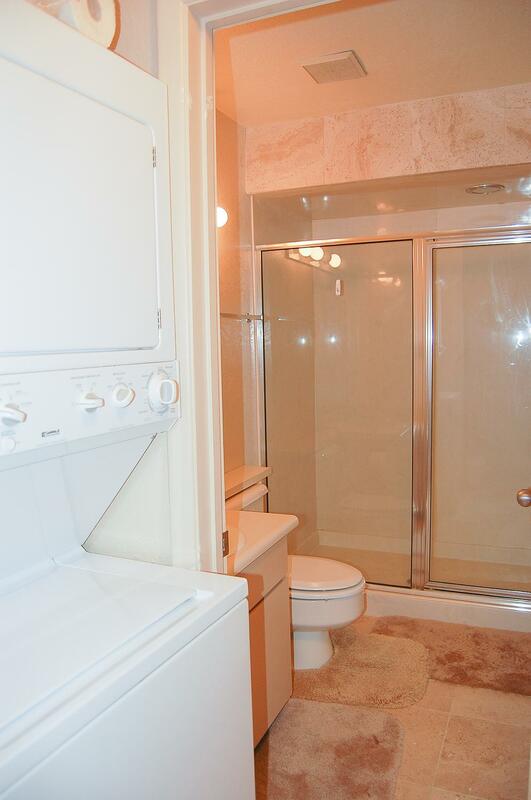 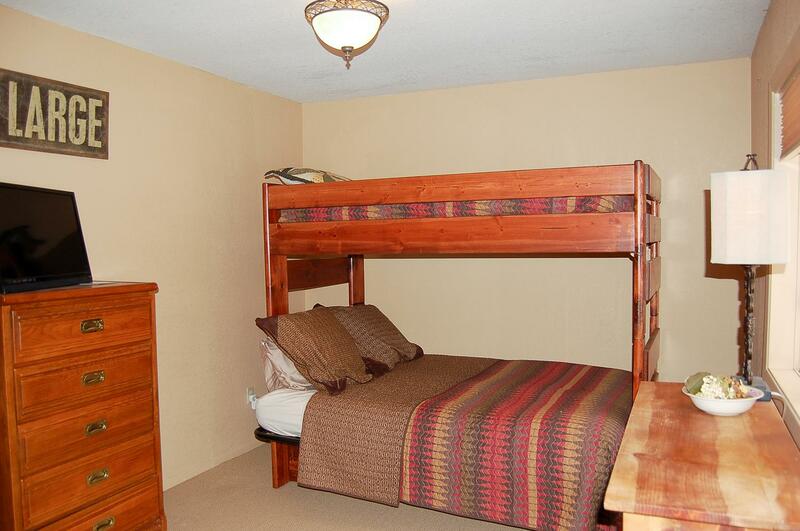 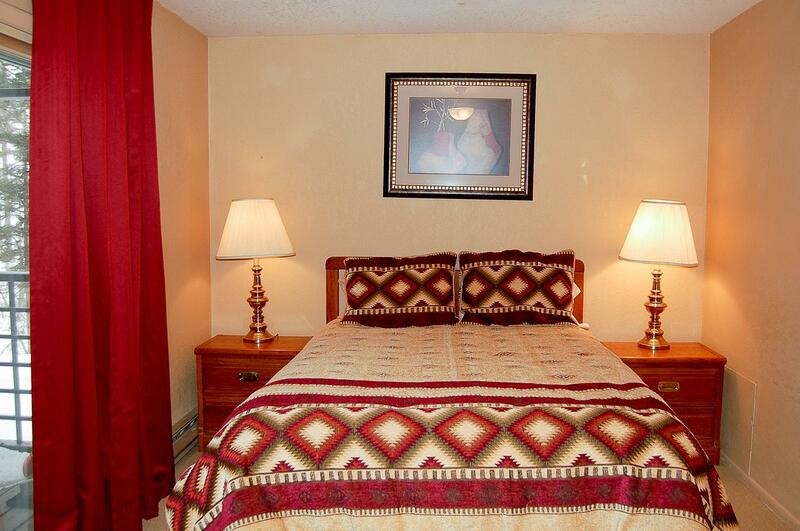 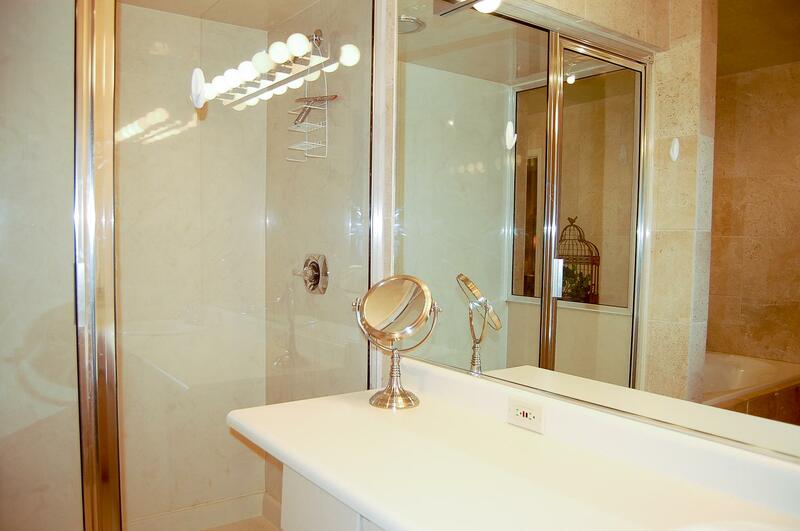 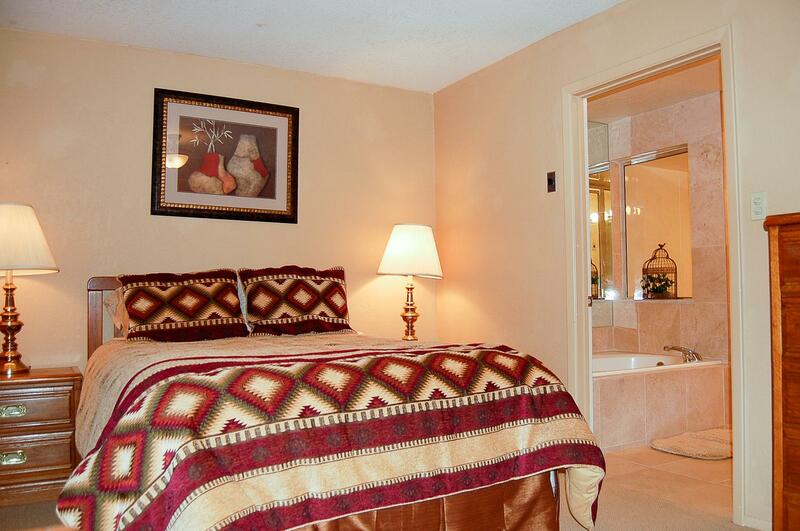 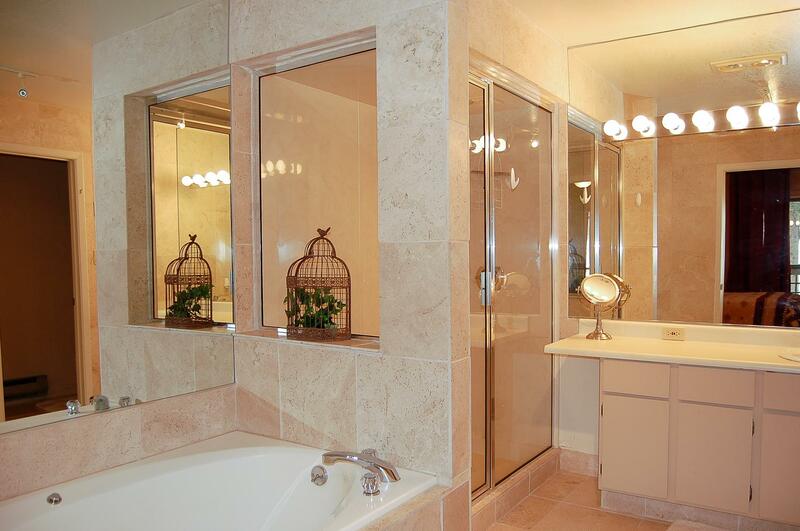 The master bedroom is spacious and has a large jetted tub. 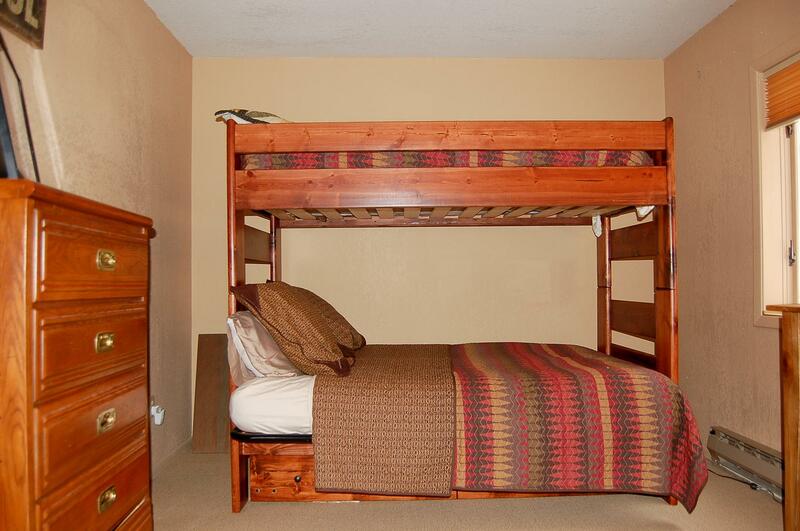 The second bedroom has a bunk bed that has a twin on top and full on the bottom. 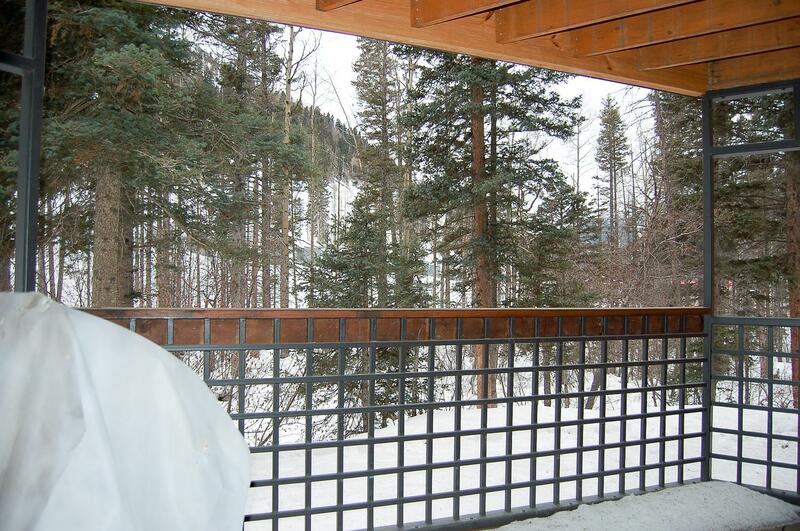 The living area offers a wood-burning fireplace, and floor to ceiling windows open out to mountain and forestry views, providing access to your own private balcony. 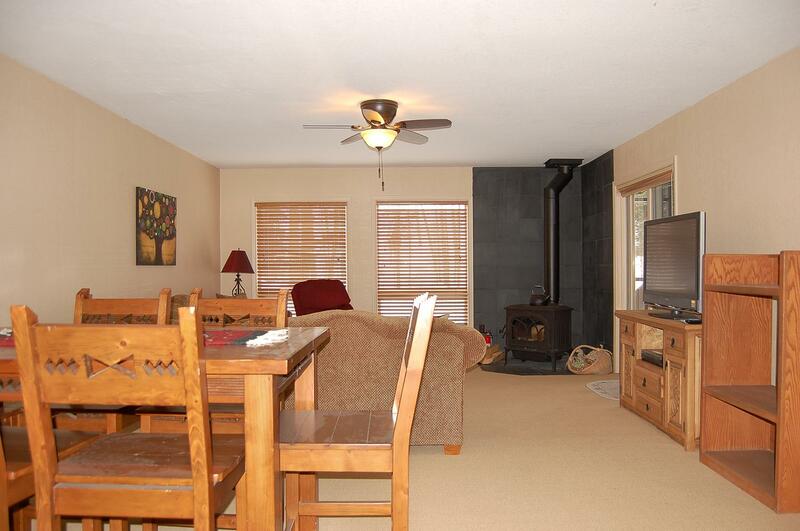 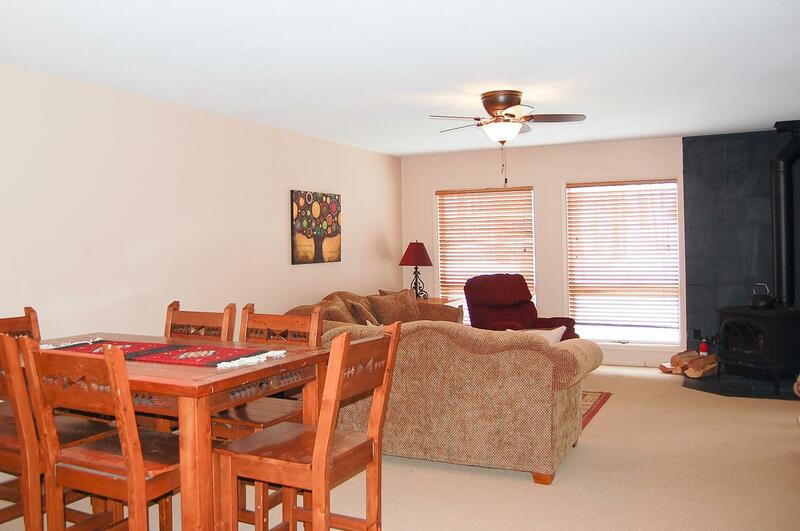 For your convenience there is also a washer/dryer, wood stove, wireless internet, and DISH TV. 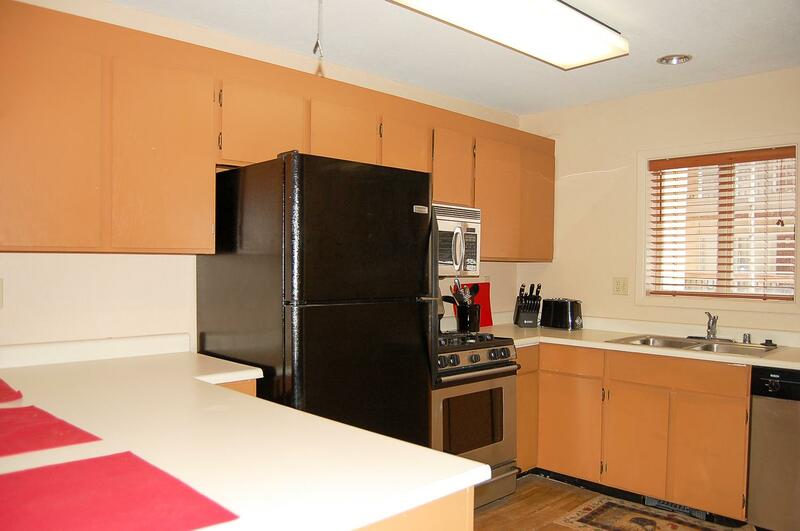 Each Lake Fork unit also has a designated car port. 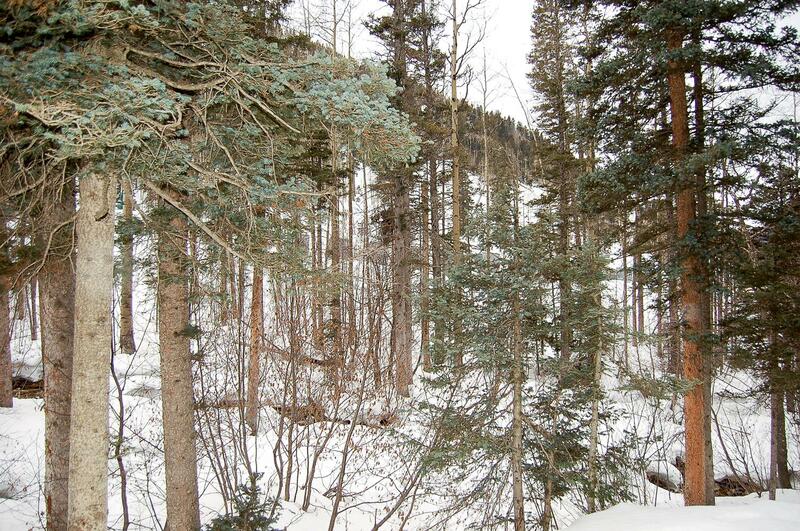 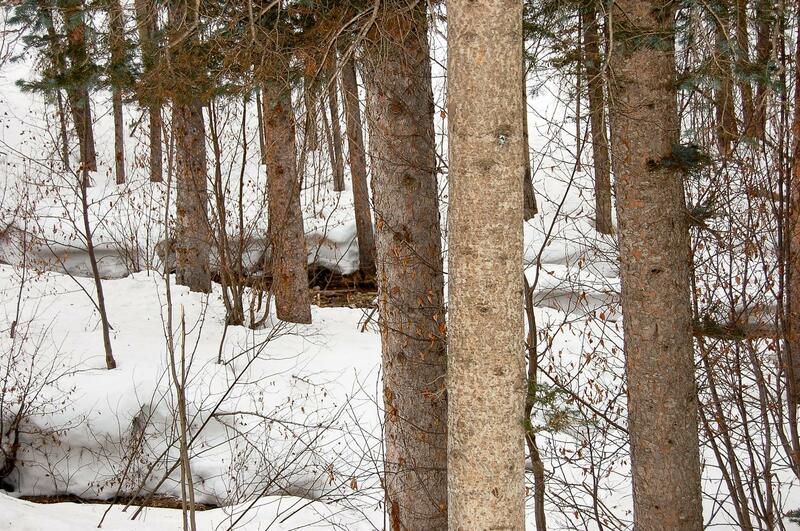 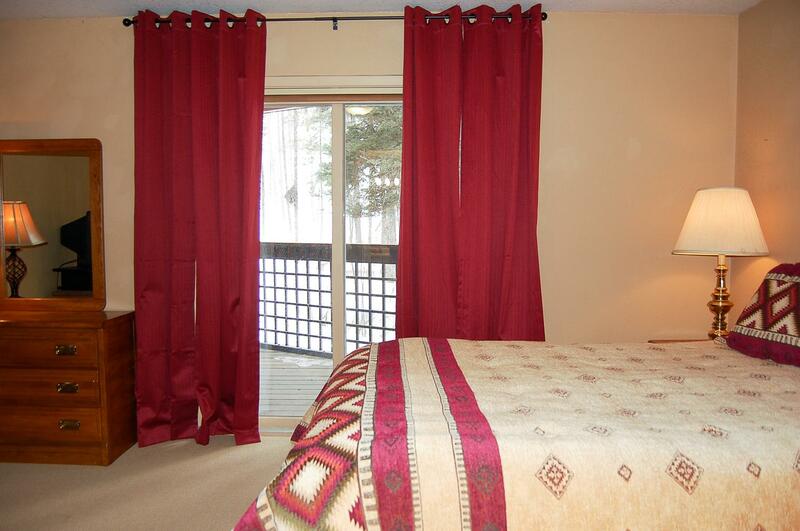 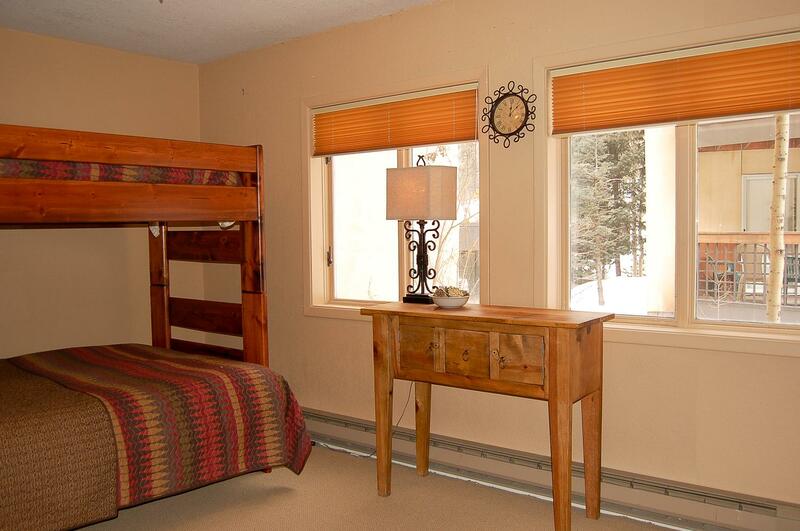 The Lake Fork condominiums are very close to the base of the mountain and sit right alongside the Lake Fork River for beautiful views during all seasons and is within walking distance to all Taos Ski Valley activities.